Children on vacation expect to have as much fun as adults. 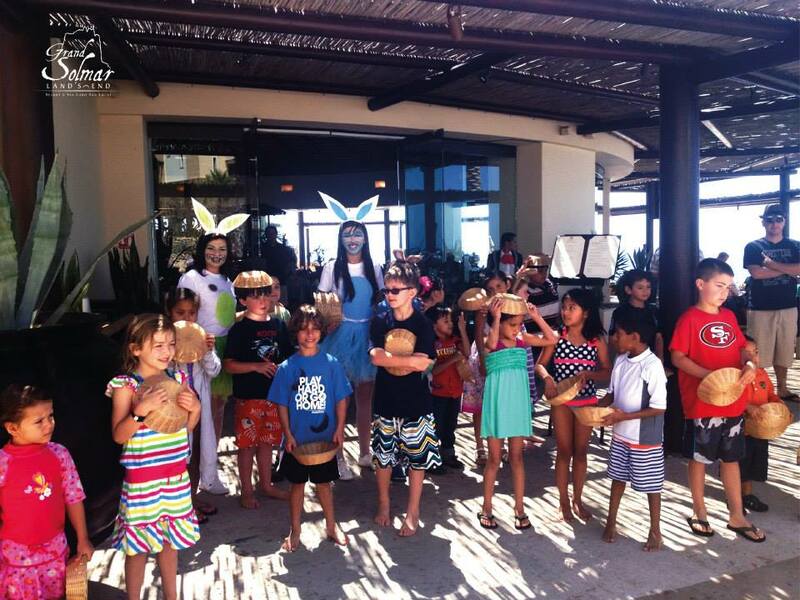 At Grand Solmar Resorts, there are many exciting events for children to enjoy with professional staff who are well equipped and prepared to create a fun environment. Children who are entertained can then allow for the adults to have fun on their own. Recognized as a TripAdvisor®Certificate of Excellence Award two consecutive years, Grand Solmar Timeshare lives up to this recognition through constant care of guests. Happy children plus happy adults equals priceless experiences to treasure for years to come.